Beautifully maintained, updated & move-in ready.This End Unit Home has recently been completely painted & all new wall-to-wall carpets installed. 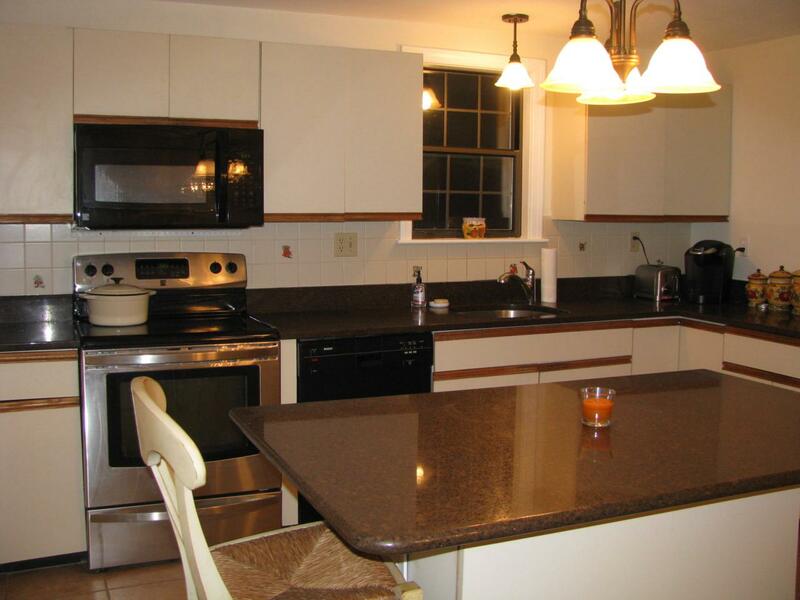 Kitchen has Granite counters & newer appliances. Finished heated basement w/lg wall TV. 2 Brand New sliders in dining room and guest bedroom. Backyard private location with very pretty garden area. Open floor plan with wood-burning fireplace. Two master bedroom suites on 2nd floor. One has a jetted whirlpool tub plus shower and the 2nd master bedroom has a walk-in closet with private bath plus balcony. 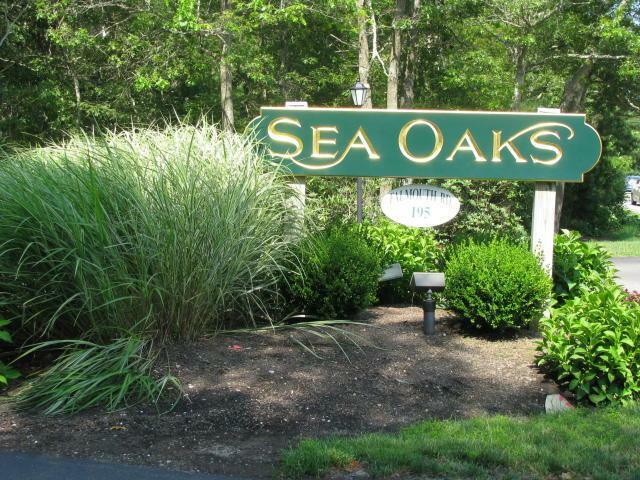 Sea Oaks has its own inground pool + tennis court. 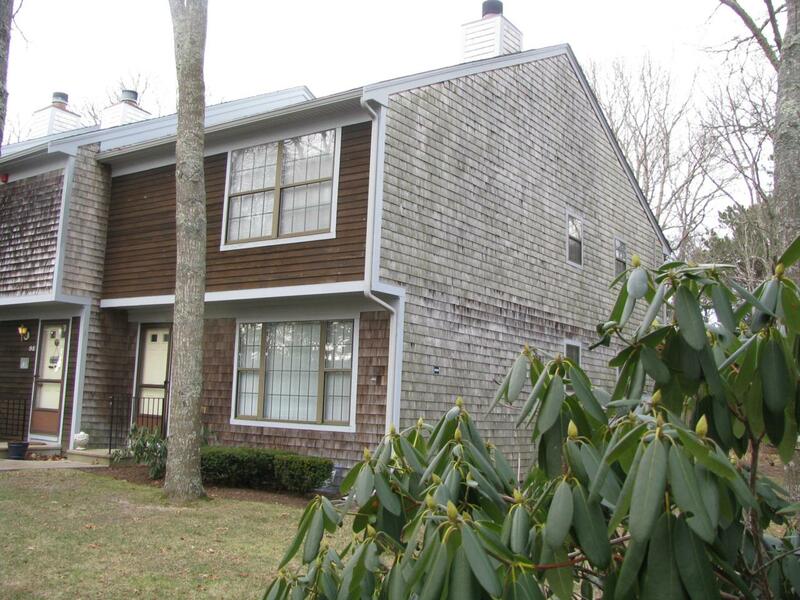 It is close to Mashpee Commons for fine dining, theater, bowling bistro, unique shops, library & post office. Short drive to beautiful South Cape Beach overlooking Martha's Vineyard. Listing provided courtesy of Pat E Holmes of Kinlin Grover Real Estate.